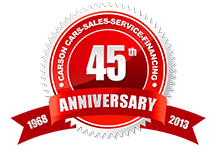 Carson Cars Auto Repair has been in business for over 45 years and we are Family Owned & Operated! We offer preventative maintenance and automotive repair for all makes and models, domestic and import. 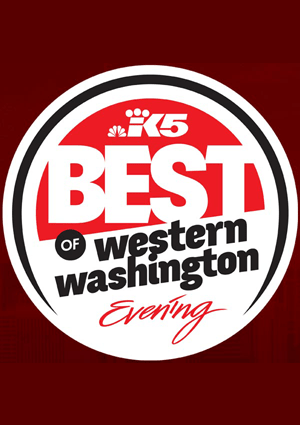 As the preferred auto repair shop serving the Lynnwood & Everett area, we understand the the best training and technology is important to save you time and money. And our auto repair tools and technology is superior to that of our competition, which is why our customers continue coming back to us time and time again. 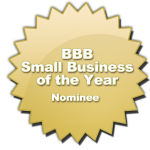 We have a very stringent hiring process where we only hire the best auto repair technicians in the area. Our certified technicians are honest, experienced and the best rated auto mechanic professionals in the area. And our certified technicians also have access to the best technology and tools of the trade available in today’s auto repair business. With our cutting edge technology we can diagnose your vehicle faster than our competition, we can save you a lot of time and a lot of money! We can help with your regular inspections and maintenance, safety checks, emission services, tires, brakes and much more!